At the 2018 Early American Coppers Convention in Traverse City, Michigan, EAC President William Eckberg gave an in-depth presentation on his ongoing research into the production techniques employed by the U.S. Mint to create dies in its first few years of operation. 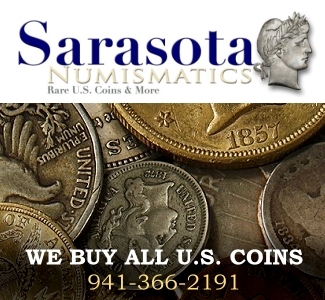 Numismatists have puzzled for more than a century about who designed the United States Mint’s first pattern and production coins and whether these designs were executed by hand, or whether hubs were used to efficiently reproduce important design elements. 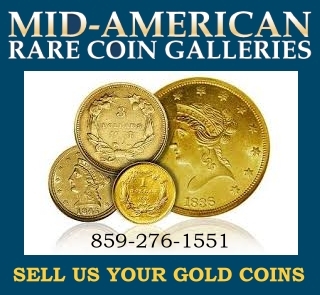 Eckberg’s analysis shines new light on the topic and will certainly make you see this period in American numismatic history in a new way. 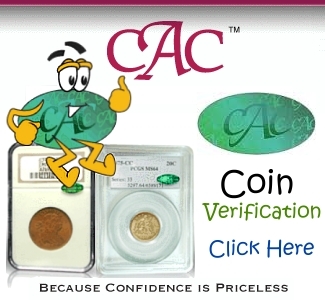 Join EAC and receive their award-winning magazine Penny-Wise.